Whos going to take your wedding pictures? I like to think your photographer should be the the kind of person you invite to your wedding as friend, someone you can trust and depend on. This is going to be a unique and unrepeatable event for you, so it needs to be right. So for me, it is important we spend some time together at our pre-wedding meeting, thinking about the day. I want to find out your thoughts and ideas, to ensure we don't want to miss any images that are really important to you both and to ensure its exactly as you hoped it would be. I attend all of my weddings and I’ll be there on the day to help as much as I can, allowing you to simply enjoy yourselves and to have the very best memories from your wedding day. I know it does sound a bit of a Cliché, but the photos are likely to be one of the only memories you have of this special day in the years to come, so it needs to be right. On the day, myself and any other photographer(s) (if included in your collection) will be dressed as if we were a wedding guest (i.e. a Suit / Smart dress), we do not want to stand out, we want to blend in and feel part of the day with you and your guests. • A handmade wedding album from Italy (Graphi Studio) is included. • All the images will be given to you via digital download. We give you permission to print off all your (licensed copyright), this is delivered with your wedding album. • We also offer unlimited support and guidance from the time of your booking to the delivery of your wedding album / photos of your very special day. 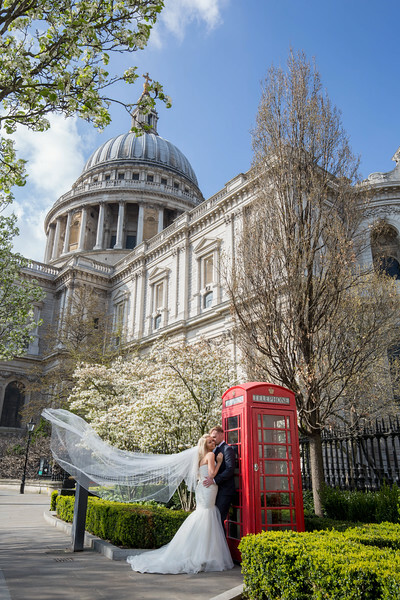 •	A pre-wedding meeting at your chosen venue where we can spend some time and run through the day in some detail answering any questions or thoughts you may have. This allows you to simply relax on the day and enjoy yourselves whilst we organise things. •	Coverage of the preparations, which can also include both partner’s departure if required (if included in your package). 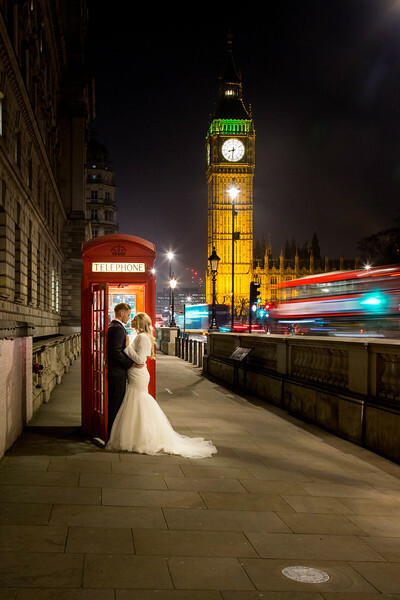 •	As a 'very, very' rough guide Steve normally supplies you with around 40 - 50 images per hour, but this is dependent on time, conditions and your wedding collection etc. •	As well as your images going online, we like the idea of you holding something physical. All of our clients receive an A4 spiral bound proof book of your images. •	Your online gallery for all your photos, which we keep for 2 years. The day starts with coverage of the preparations and goes through the day to the time when you and your guests are seated for the wedding breakfast; I will be the photographer and help capture the feel of the day through my unobtrusive style. Often incorporating a mixture of both formal images (for the larger groups) and something a little more informal for the smaller groups and yourselves, but this can all be confirmed with you at our pre-wedding meeting. This collection includes your personal selection of 50 images in a high quality 20-page wedding album. This album is handmade in Italy by Graphi Studios, it is designed with yourselves telling the story of the day. Coverage of the preparations of both of you, up until you and your guests being seated for the wedding breakfast. This includes two photographers; I will be your main photographer and attend the main preparations, a second photographer will capture your partner’s preparations, or the arrival of the wedding party and your guests at your venue (whichever you prefer). With two photographers not only do you get two unique angles, but we can also capture some of the more candid moments when everyone is a little more relaxed, as well as some stunning shots of the newly weds. The collection includes your personal selection of 75 images in a hand made Italian wedding album from Graphi Studios with 30 pages. I work along with you to design your wedding album; this is a high quality album and has photographic quality pages included as standard. 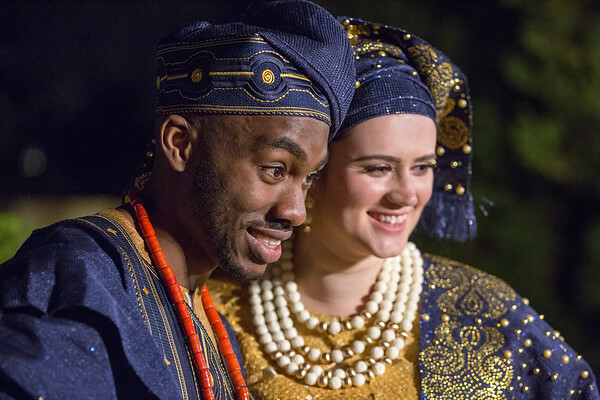 With this choice the coverage starts with the preparations of the couple through to the first dance. 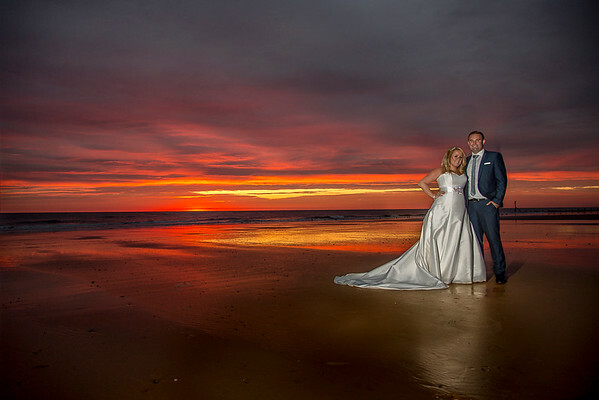 With two photographers; we will create a range of images to suit your style, which are full of life and tell the full story of your day as it unfolds. We work with you to fully understand your thoughts and ideas, offering advice and guidance where we can. This allows us to capture those important moments from the preparations to the ceremony and on to the first dance as newlyweds, along with a range of contemporary stylish portraits of you. The style is decided along with you, as we want you to look completely natural and relaxed during the day. We work with you to use the best of your venue to produce some exciting images. The collection includes 90 of your images to go into your bespoke, 40 - page Italian wedding album; that we will design together. Our most popular option - has coverage from the preparations (normally around 2 hours before the ceremony) to beyond the first dance (normally around an hour after) with two photographers. I will be the lead photographer, supported by a second photographer. Our photography style allows us to create a range of images that tell the story of your day as it unfolds. I want to get to know you as a couple and work along side you to produce a range of images that are full of life and fun and completely reflect your day. As well as some stunning images of you as a newly married couple. 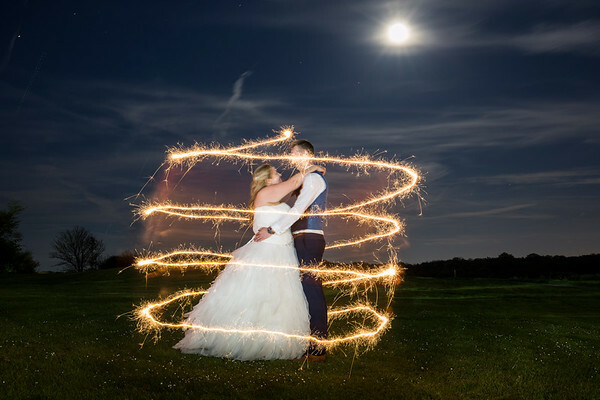 By staying until after the first dance we can get some photos of you with your evening guests or if you are having fireworks. The collection includes 110 of your wedding day images to go in this large handmade luxury album from Italy with 50 - pages. Coverage will be from both sets of preparations to around an hour after your first dance as a newly married couple. I will be the main photographer on the day supported by my second photographer. 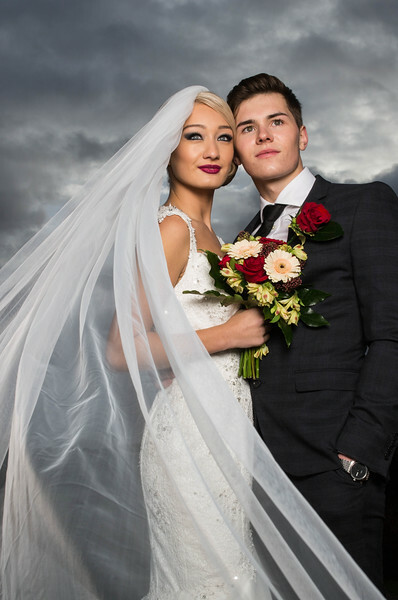 This collection covers the whole day including some professional images of that first dance as a newly married couple and your guests into the evening. Creating the lasting images and with the memories it can bring back to you in years to come. This may also cover any fireworks etc. you may have in the evening. This collection includes 140 of your selected images in a large handmade album with 56-pages. Why not have a reason to put that fantastic wedding dress back on by booking a post wedding photography session. These post wedding sessions allow you to put that dress back on (often before its cleaned) and get some elegant or fun photos with none of the wedding day pressures. The most popular option is on a location shoot, this can be pretty much anywhere of your choice, maybe somewhere special to you both. Some of the most popular locations are at the beach or in London at sunset / sunrise (if you would like the space to yourselves). Alternatively, it can be in the studio where we can, with the aid of studio lighting create some classic and elegant images. This can include a hair and makeup artist (at an additional cost). For a price list you can download and print, click here - Printable price list.